Get the bail process started instantly in Southington. Bail bondsmen are waiting 24/7 for your call. Call (860) 727-9121 to get started. At Afford-a-bail, our professional agents have ample experience in getting our clients released on a budget. We provide the best possible assistance and immediate 24-hour service throughout the entire process. You can contact our company 24/7 via phone for Southington bail bonds in Connecticut. Afford-a-bail is highly knowledgeable on the bail bond process in Connecticut, United States. 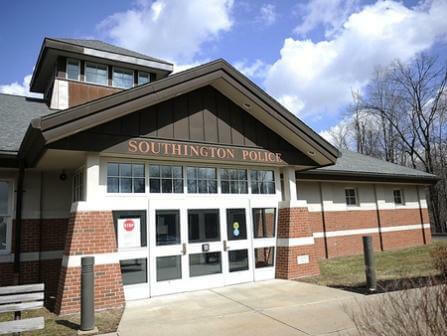 Our agents interact regularly with Southington police station and we have an extensive understanding of their internal procedures. For information on other towns, continue to Stamford, Stratford, or Torrington. 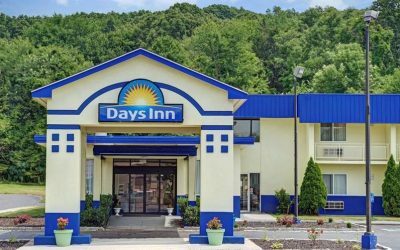 With affordable rates and a range of different accommodations, hotels in Southington, Connecticut, are perfect for staying overnight or staying for a week. If you’re looking for the best options, here are some favorites near our Afford-A-Bail Bail Bonds locations! 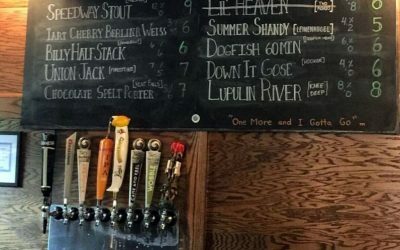 Whether you’re looking for a night on the town with friends or a quiet place to enjoy a drink after work, Southington, CT has you covered. From cozy Irish pubs to bustling dive bars, there’s always something happening after dark to help you unwind. You might even run into a member of the Afford-A-Bail Bail Bonds family as many of these locations are only a short drive from one of our offices! 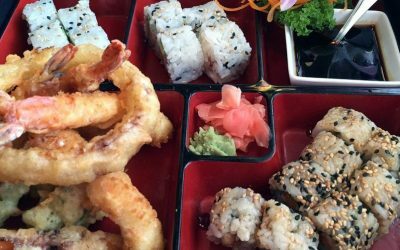 While our focus at Afford-A-Bail Bail Bonds is helping you out of a bind and relieving the stresses often involved in the bail bonds process, we also know a thing or two about food in and around Southington, Connecticut. Just a short drive from our offices in Meriden, New Britain and Berlin, our top four choices for great food in the region. You might even run into a friendly member of our team while you dine!